Cue Case for Snooker or English Pool Cue. Available in: Black, Blue, Bronze, Burgundy and Silver. 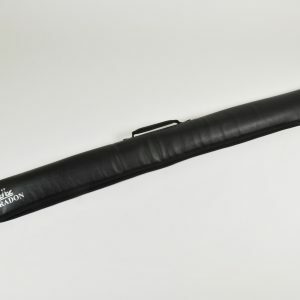 The special feature of this Aluminium cue case is the thickness of the foam interior that has been designed specifically to grip the cue tightly for maximum protection of the cue. 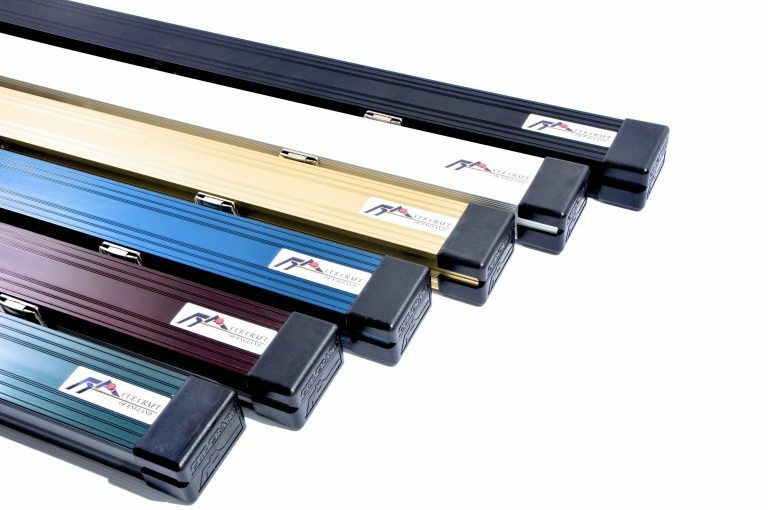 It may appear that the foam is too thick for the case when new but within a few weeks the cue will embed itself into the foam thus giving absolute protection. 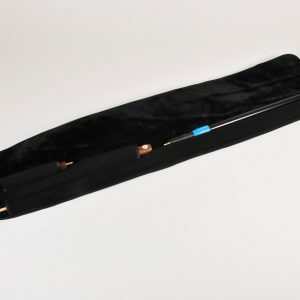 One piece case can hold 2 x 1 piece cues or 1 x 1 piece cue and extensions. 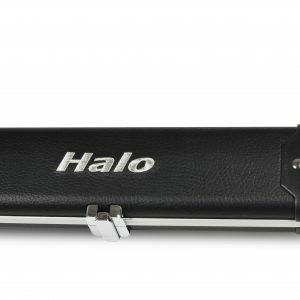 Constructed using heavy gauge aluminium that affords maximum protection and security for your cue. Locks and keys of German origin being far stronger than similar cases. 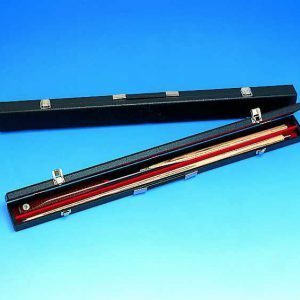 Assembled by Cue Craft in England, this high quality cue case has gained a worldwide reputation for it’s strength and durability. 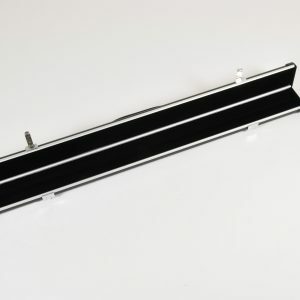 The strong plastic end caps have been specially designed for their impact strength. There is a chalk tray at one end which measures 4cm and can hold 2 cubes of chalk. Colours Available: Black and Silver.